games:net COOP: QUO VADIS | media:net berlinbrandenburg e.V. 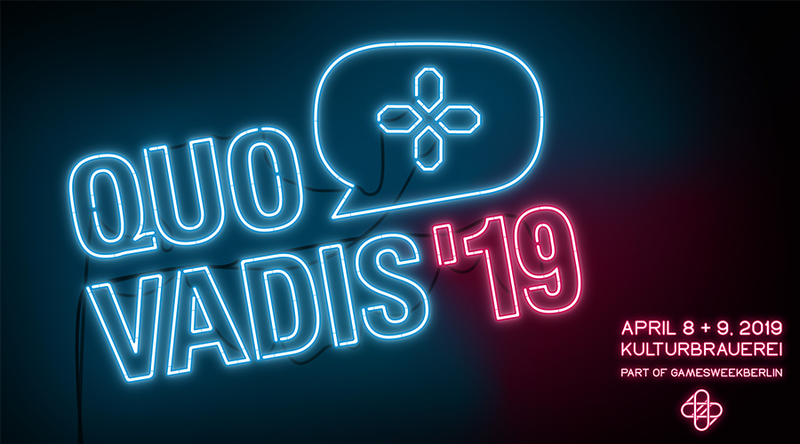 QUO VADIS, taking place April 8-9, 2019 is the core B2B event during two days of gamesweekberlin. It consists of keynotes, talks, roundtables and workshops focusing on individually tailored tracks for business developers, game developers, community developers and other industries interested in digital games. 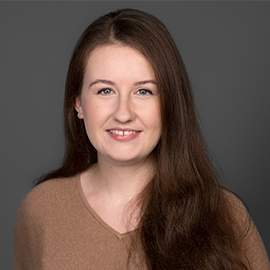 It’s one of Europe’s hot spots for gaming professionals: Decision makers, creative minds and leaders of the gaming industry come together and lay the foundation for future success. media:net members get 20% off the tickets!